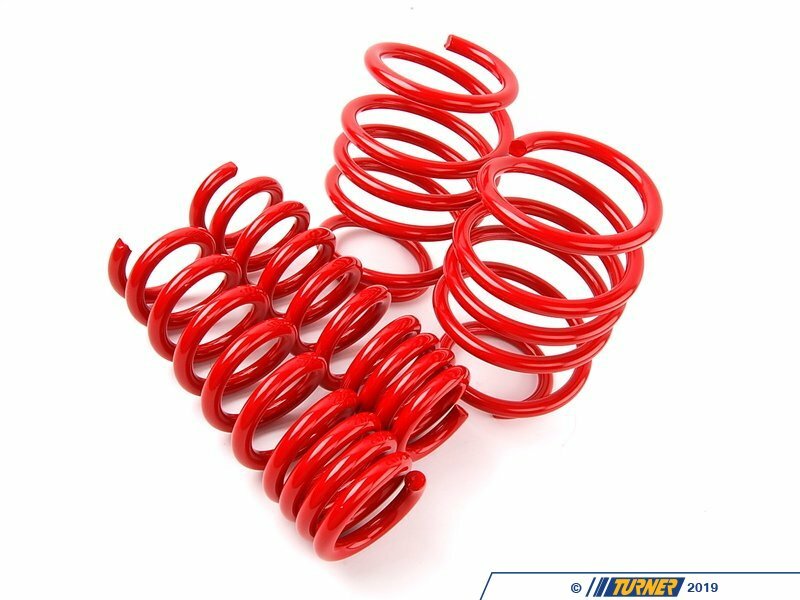 The same ride height as the standard H&R Sport springs but with a stiffer spring rate geared even more towards track performance. Fits all 2008+ E90 M3 sedan and E92 M3 coupe, with AND without electronic dampening control (EDC). 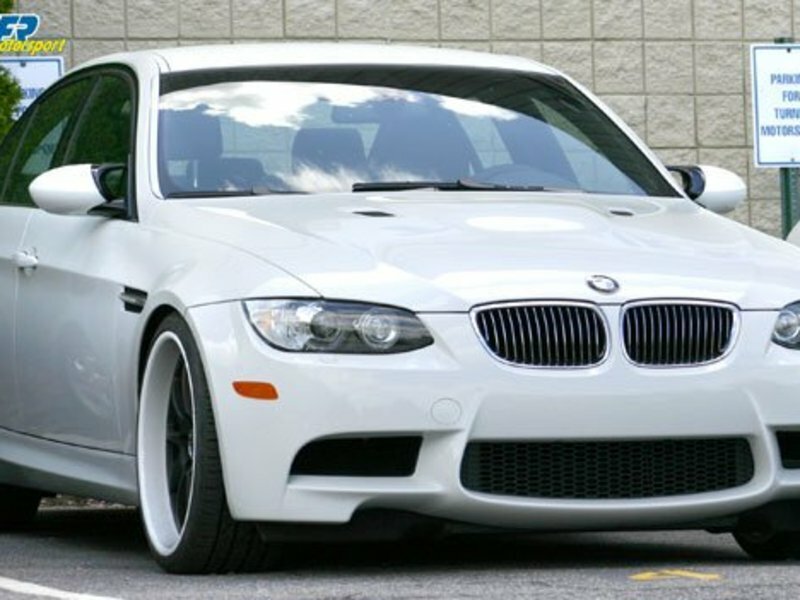 After thousands of street and track miles in our own 2008 M3 sedan project car (the white car pictured), we loved the way the "standard" H&R Sport Springs felt on both the street and track. 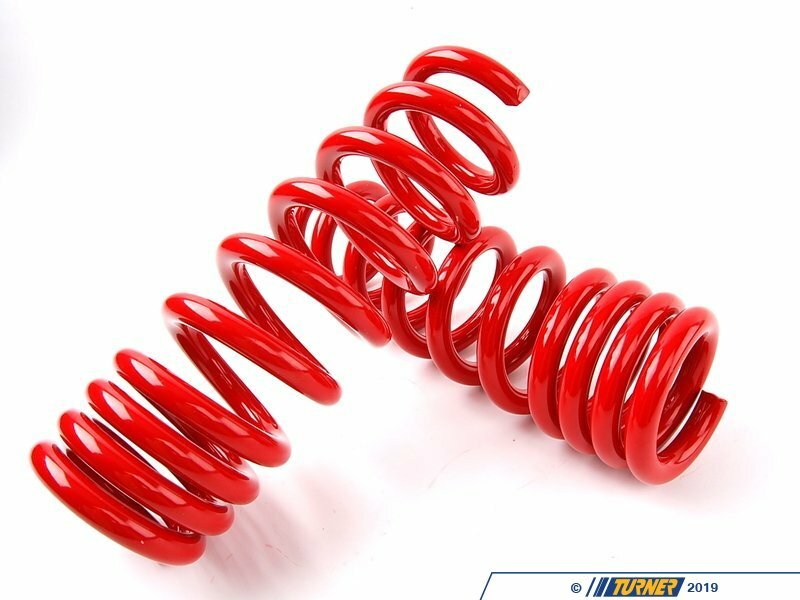 Since the ride was so compliant on the street (even with 20" wheels), we felt some M3 owners might want to sacrifice some of the street ride quality for an even firmer spring rate that would handle even BETTER on the track. 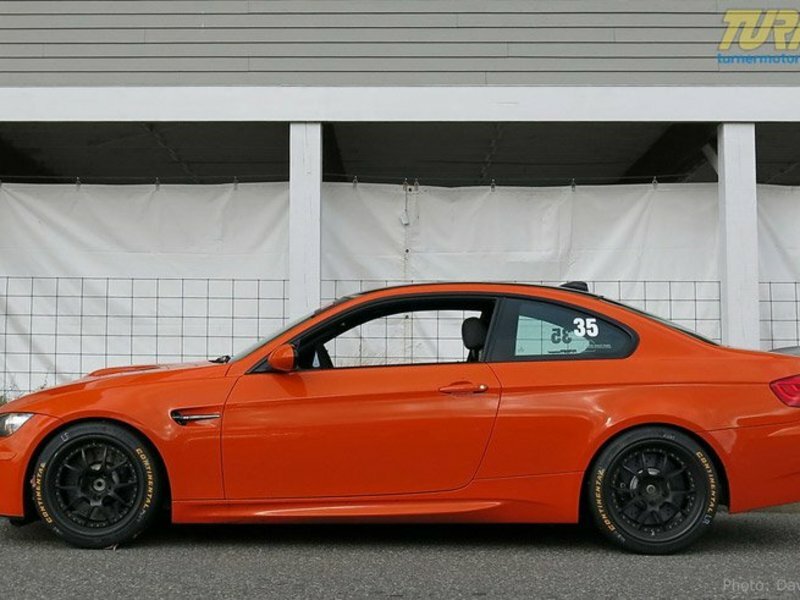 We asked, and H&R delivered -- and the H&R Sport PLUS springs for the E9x M3 were the answer. 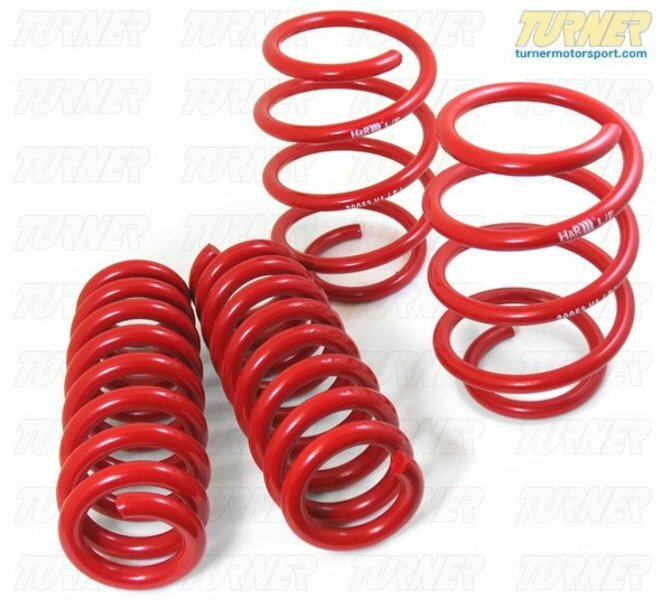 The same "ideal" ride height with a more aggressive spring rate that is still tolerable on the street (though not as forgiving as the standard H&R Sport springs) and more at home on the track.